Check out this new Playing Cards keepsake: a “Playing Cards” themed deck of playing cards! 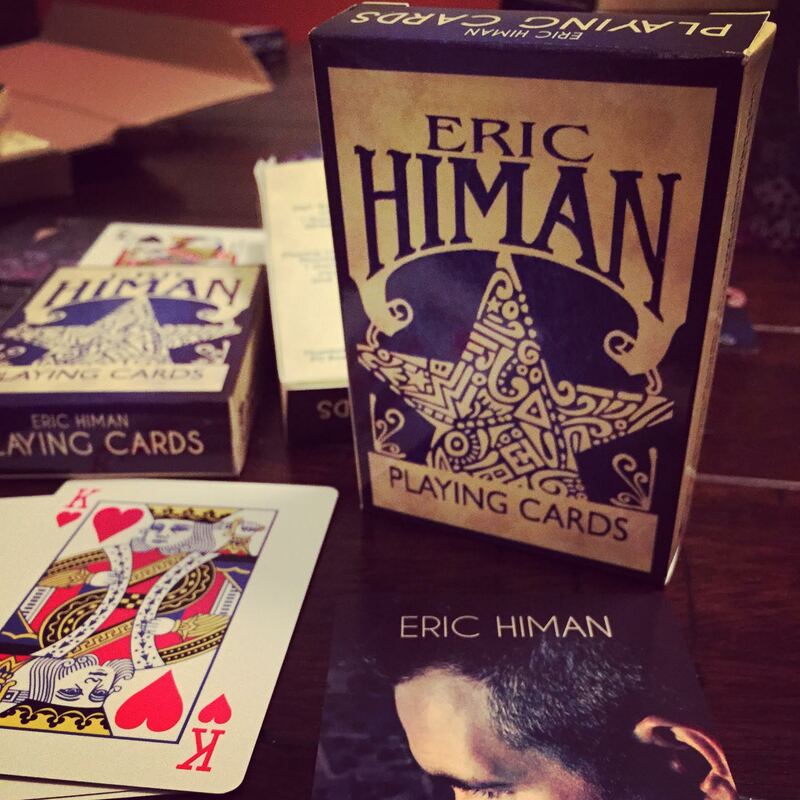 Don’t just listen to PLAYING CARDS, break out this unique deck of cards representing the new EP with custom backing of the EP cover art and hand drawn artwork on the custom box. Also includes lyrics to the title track.